Gained by using a Sun-touched Feather of Rukhmar on a follower, and will most likely replace a random existing trait. Just like Hearthstone pro and Extra TrainingYou will be able to have both Epic Mount and Speed of Light on a follower granting a 100% mission speed reduction from one single follower. 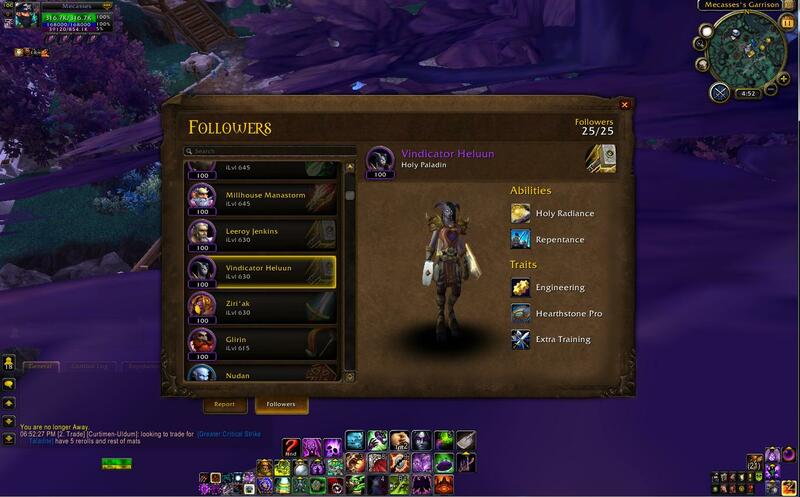 Here is a screen shot of one of my followers with Extra Training and Hearthstone pro. Just incase anyone doesn't believe it's possible. There is a very valid chance of the Speed of Light trait REPLACING your Epic Mount trait. So make sure you do it on a Follower with No Exclusives and possibly with a profession. That should at least reduce your odds of getting ! @#$ed to 1/3 instead of 1/2. The Sun-touched Feather of Rukhmar infuses a follower with epic speed.